Whether you want to buy, sell or maintain a property, knowledge is power. You can hire us to dig deeper into specific areas of the property to perform tests, take samples, conduct component specific evaluations and more. All of this additional knowledge can help a seller justify an asking price, give a buyer additional negotiating points or avoid costly future repairs for a property owner. We can carry out a thorough inspection of the property and provide crucial information to assist you in determining a properties current condition. View our list of services that will help you get the most complete picture of your property. We give you an easy-to-read report detailing the condition of all the systems in your home. We use the most advanced tools available to do an accurate and thorough inspection. 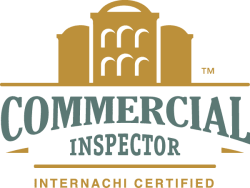 We’ll inspect your commercial building, inside and out, from the foundation to the roof. We then compile our findings into a comprehensive, report with action items and any recommended follow-up items. Radon is the second leading cause of lung cancer behind smoking. The EPA and the Surgeon General recommend testing for radon in all homes below the third floor. 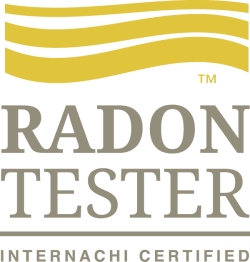 Find out if your home is safe from radon gas. Click below for a map of radon zones in illinois based on Environmental Protection Agency (EPA) data. Do you smell musty odors? Do you see something that appears to be mold? 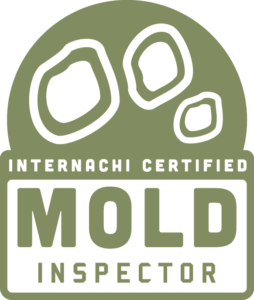 Let us help you find out if there is mold in your home. Molds are part of the natural environment, and can be found, indoors and outdoors. Mold is not usually a problem, unless it begins growing indoors. Subterranean termites are by far the most destructive termite species. The hard, saw-toothed jaws of termites work like shears and are able to bite off extremely small fragments of wood, one piece at a time. Over time, they can collapse a building entirely. 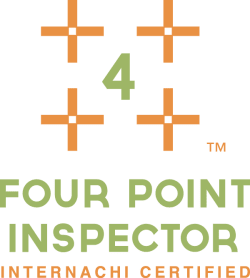 The purpose of this inspection is to make visual on-site observations of the general conditions and performance of components in a relatively new building. Normally performed within the builder’s warranty period. This can be considered a preventative maintenance inspection. 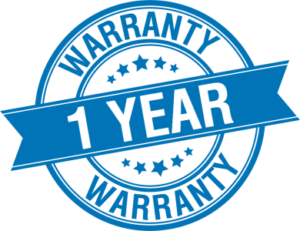 We’ll come out once a year and help you keep your home in good condition. Early diagnosis can save time, money, extensive damage, and headaches. 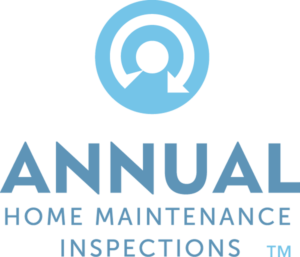 A 4-point home inspection is a home inspection that focuses on the main areas of the home: HVAC, Electrical, Plumbing & Roof. This is included in every home inspection. 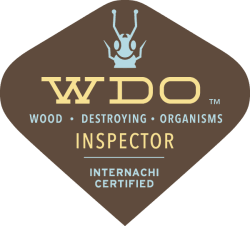 A home inspection that incorporates the use of infrared thermal imaging offers value far beyond an inspection that does not use thermal imaging. Thermal imaging helps us detect issues like sources of energy loss, areas of moisture intrusion, hot spots in the electrical system, and more. 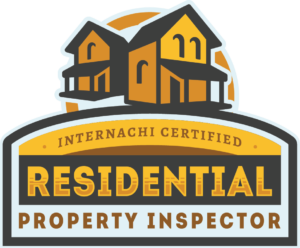 What’s included in your certified home inspection?